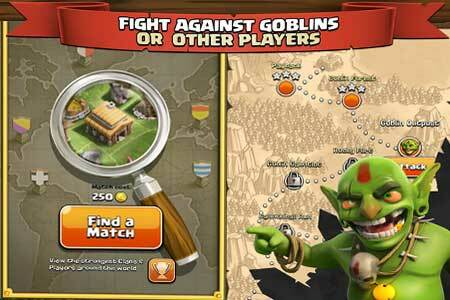 Clash of Clans 7.200.19 APK has been released and you can download the latest version for Android directly from this site. This is the newer version so you can update to get the best performance and more features. In the previous post we have shared some tips to play the game. In this section I will share about category of game players. There are 3 types of players: farmer, trophy hunter and passive player. I will explain each categories. I’ve been playing for a little over a year now and I still love it. The only thing I would change is how long it takes to update everything.